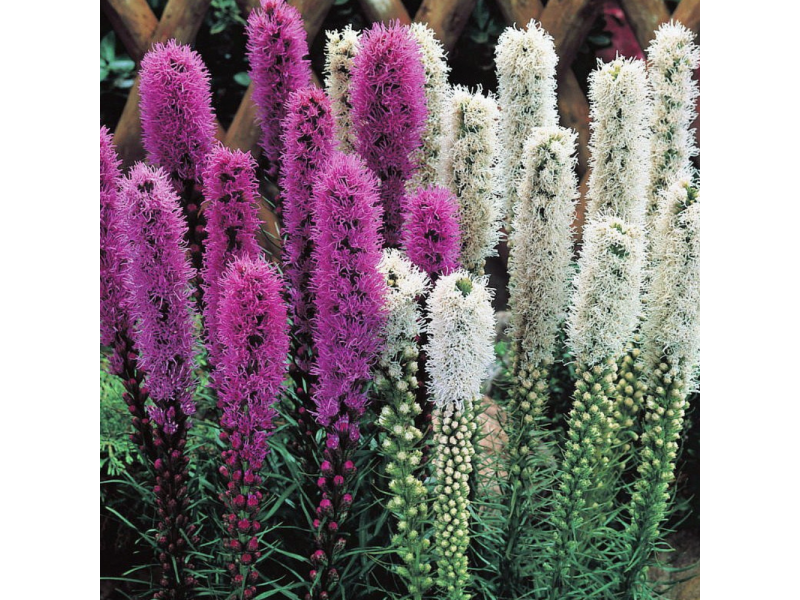 Blazing Star Liatris Mix has bright violet and white flower spikes open from top to bottom on long stems. 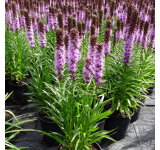 Blazing Stars are easy to grow in moist well-drained soil. They prefer full to partial sun and like to be left undisturbed. Blazing Star Liatris are native to North America. These flowers are also deer resistant and attract pollinators. 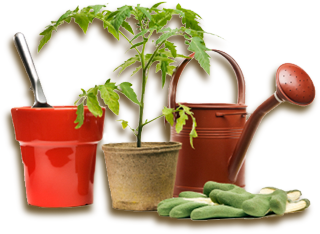 Hardiness zones 2-9. There are 12 bulbs in your order. 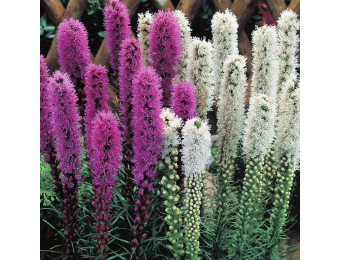 Planting Instructions: Growing Liatris plants is easy as they can be grown anywhere. They prefer full sun, but can also take a little shade. 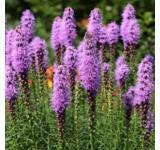 Blazing Star is also accepting of many different soil types. 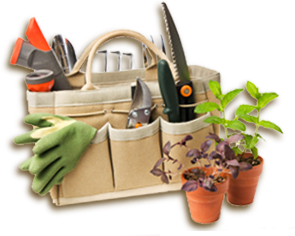 They handle drought well and also are fairly tolerant of cold weather.